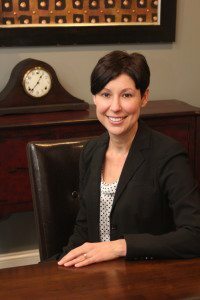 Andrea creates a seamless experience serving wealth management clients, who appreciate Andrea’s helpful nature and attentiveness. Since joining PMD Advisory in 2008, she consistently acts to provide the best service to our clients. Rewarding experiences are commonplace with Andrea’s willingness to go the extra mile. She graduated from Oglethorpe University with a bachelor’s degree in psychology and minor in sociology. Andrea and her husband, Reid, reside in Hoover with their two Weimaraners, Oliver and Sophie. With active pups around, some of her hobbies include running trails and visiting the dog park. Andrea is extremely competitive and loves a challenge. She competes in running events and obstacle course races throughout the year.